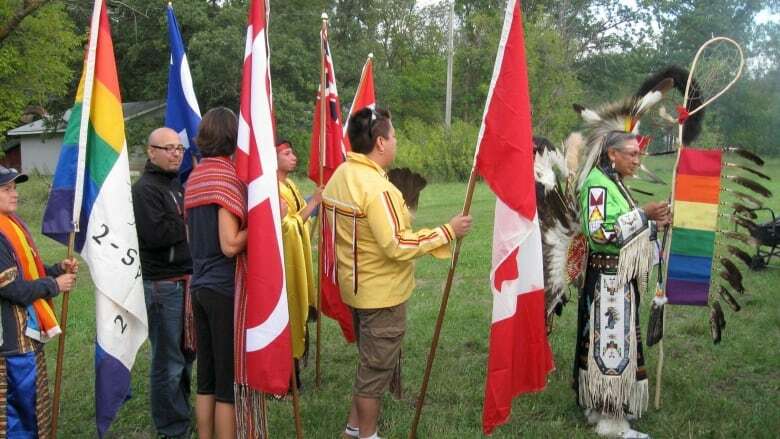 One-third of the suicides in indigenous communities are committed by people who are two-spirited/LBGT, says Albert McLeod, co-director of Two-Spirited People of Manitoba Inc. There needs to be more awareness and a more open conversation about sexuality. (Albert Mcleod)"It was quite an honour to have a child that was two-spirited to be born in the community ... because of the gifts that they carried as two-spirited people to have better understandings of male and female energies," says elder Mae Louise Campbell — that's what she has learned about the role of two-spirited people prior to contact with Europeans. 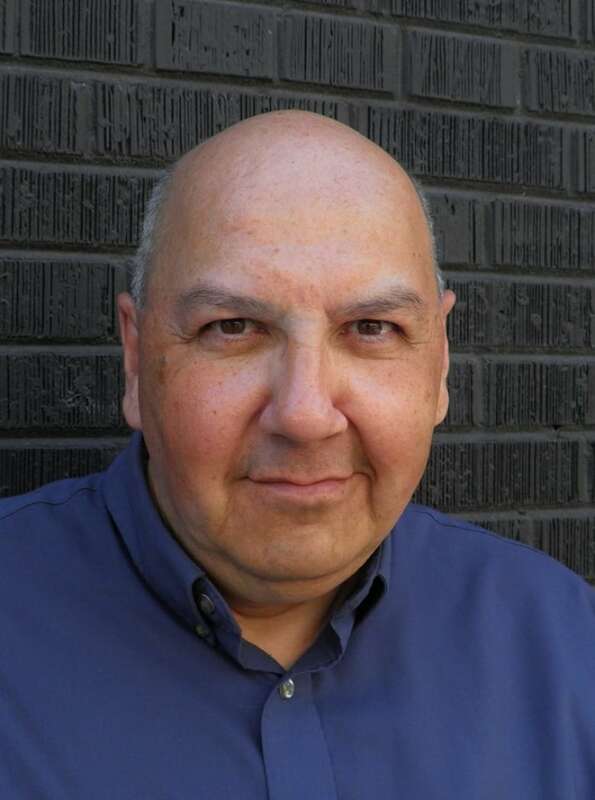 Albert McLeod is the co-director of Two-Spirited People of Manitoba Inc. (Albert Mcleod)McLeod, who's Métis from Norway House, points out the legacy of residential schools and the impact they had. 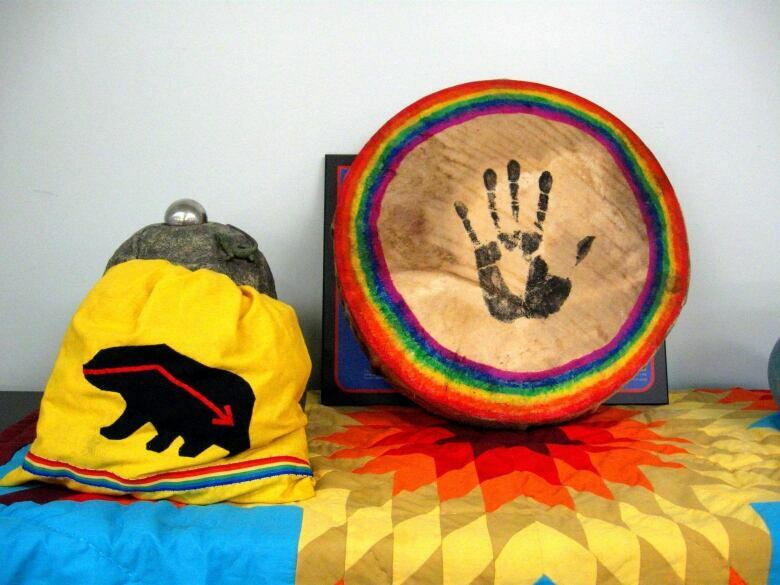 Campbell is an elder-in-residence at Red River College in Winnipeg, and is the mother of two two-spirited children. (Erica Daniels/CBC)Elder Campbell is the parent of two two-spirited children, a son and a daughter. 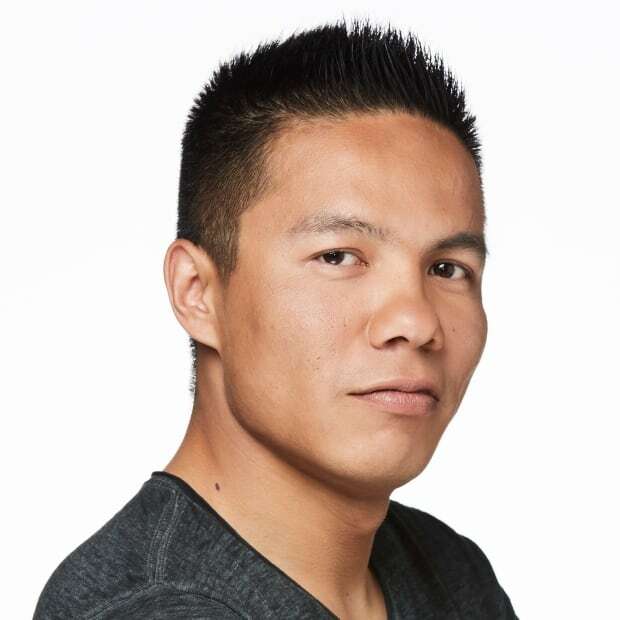 Joshua Whitehead is a PhD student at the University of Calgary (Joshua Whitehead)Joshua Whitehead's dad went to residential school, and that makes it hard to talk about being two-spirited, the University of Calgary PhD student said.